Tonight we learn the risk-taking dice game: Farkle. It is a game of strategy and luck known by many different names with numerous variations. We also discuss the difference between a farkle, a farkle and a farkle. Here’s a hint: One shines, one stinks and one is naughty. As always, we farkling appreciate you listening. Happy farkles to you. Great looking site! I look forward to more posts. 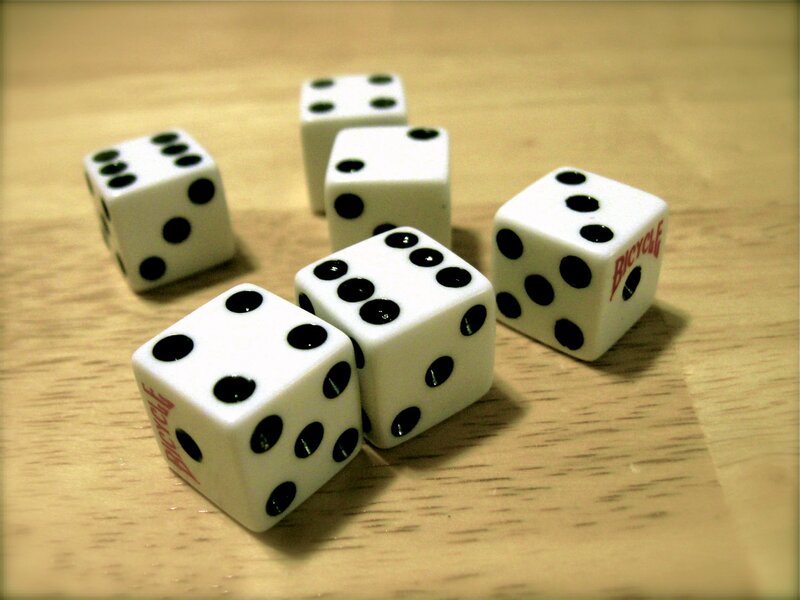 If you need some game ideas, please check out my site on dice and dice games. In particular, I think you’d enjoy the game Cookie Fu or Inn Fighting, found on the RPG dice games page. Cheers!